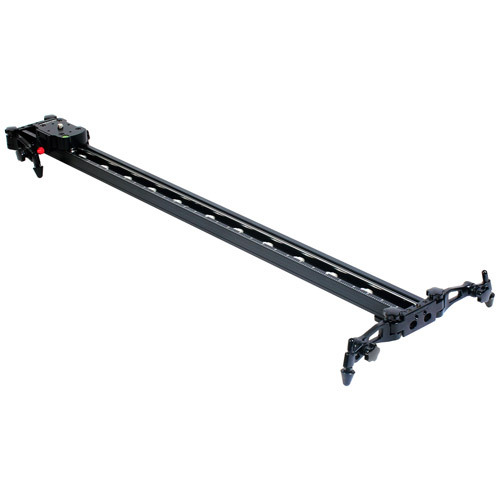 The Varavon Slidecam S is a long smooth-rail mini-dolly that can be used standalone or attached onto a tripod. 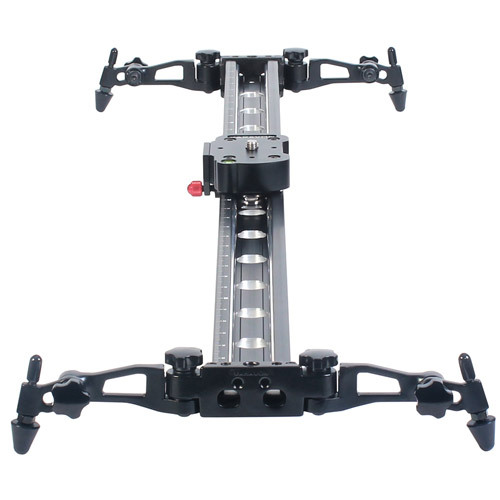 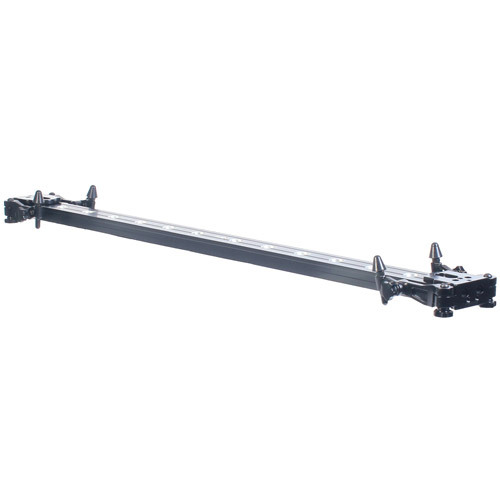 It can take a maximum weight load of 42 lb and can be used for DSLRs and camcorders. 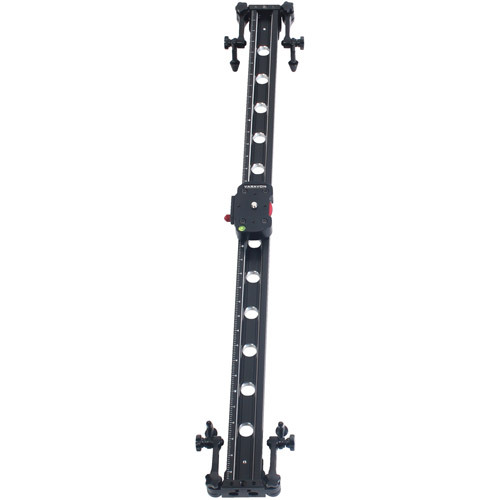 The Slidecam S comes with attachable legs and feet for use on flat surfaces. 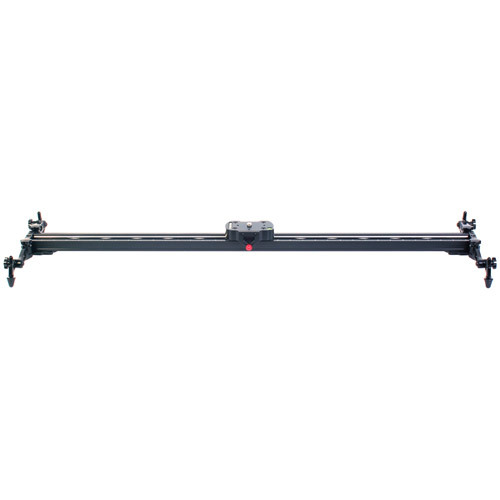 It can accommodate a camera head by a 3/8" screw. 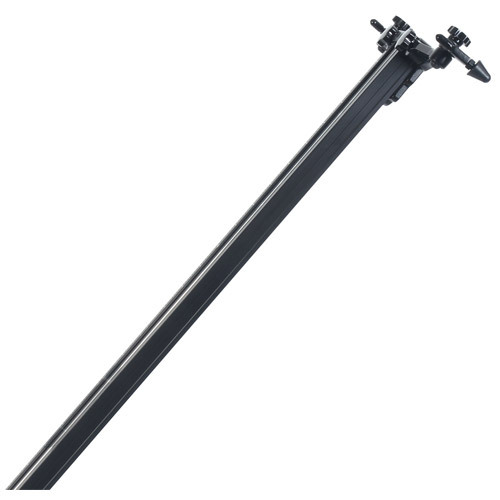 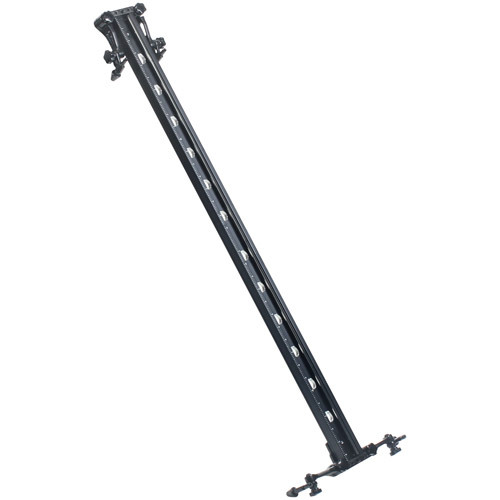 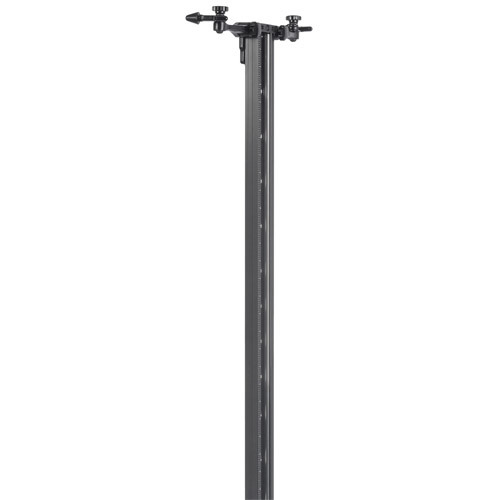 It can also be mounted to a pair of tripods, one under each end, by 3/8" screw holes for more secure elevated/slanted shots. 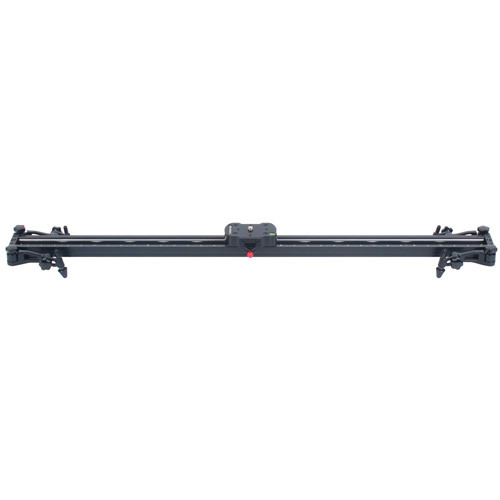 A ruler is marked along the length of the rail for slide measurements, and a carrying case is included.